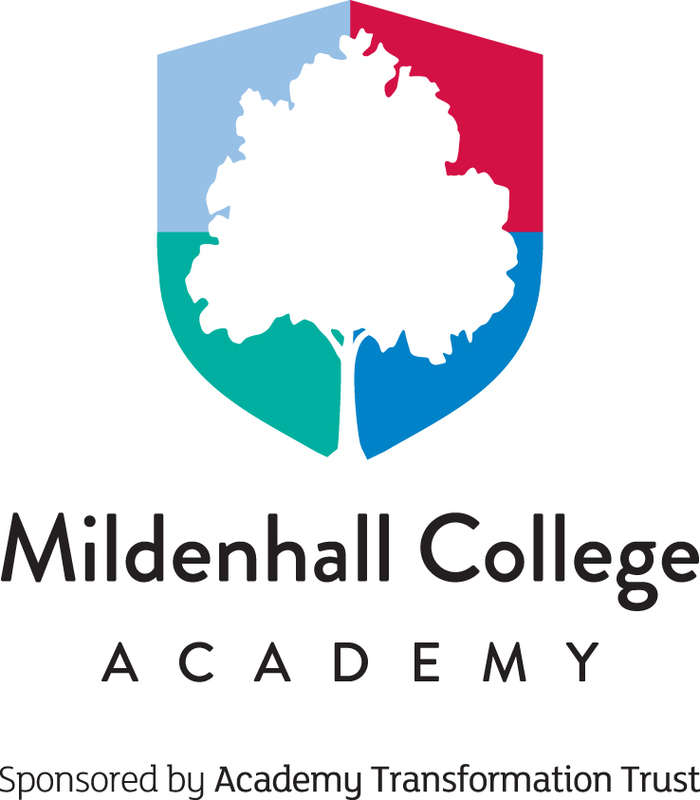 We’ve been working with Mildenhall College Academy (MCA) since 2017, so we took a moment to catch up with Katie Sanders-Pope, Access Champion and Director of Sixth Form at the academy, to reflect on the programme’s impact on her students, staff and her role as a senior leader. MCA is an academy in a semi-rural area of Suffolk, close to military air bases. Around 50 per cent of students live in areas with low progression to Higher Education (HE). MCA is part of our Access Champions programme, where we train a lead teacher to make sustainable changes to their systems for progression to HE. In addition to our CPD, one of our Progression Specialists has also mentored students at MCA’s Sixth Form. Progression Specialists are expert mentors who work one-to-one with students from low progression areas to guide them through the HE application process. For Katie, having a Progression Specialist working with the Sixth Form was an invaluable asset to the academy – mentors have the time to provide the in-depth, sustained support to students who need it most. Katie felt that MCA’s Progression Specialist supported her students to be their “best selves”, as the mentoring sessions not only helped students to develop the confidence to apply, but also equipped them with the key skills and knowledge to secure places at their chosen institutions. Our evaluation found that Progression Specialist mentoring increases offers to HE, in particular offers to higher-tariff institutions, so we were delighted to hear that MCA’s mentees have received offers across diverse subjects, from Medicine and Chemistry to Music Production and Accounting. Early in the Access Champions programme, Katie decided to focus on implementing OSCAR, our online system for improving university applications and references, as the main process for references and personal statements in the academy. Katie reports that the programme has “significantly upskilled” her staff, as using OSCAR subject guidance has cut down the number of corrections she has needed to make in comparison to previous years, saving time and ensuring higher quality references. With OSCAR resources, references are more positive and include strong examples of students’ subject-specific skills and qualities. Katie has found this particularly useful for potential medicine and midwifery students, where relevant examples are vital for high-quality applications. Katie has found that, since introducing OSCAR, the quality of students’ personal statements has “massively” improved, reducing the number of drafts students have needed to submit for feedback. Our Access Champions programme supports senior leaders in post-16 provision to put together a development plan – a list of actions and targets for improving systems for progression. For Katie, this has helped her to develop a strategic approach to progression, identifying problem areas and the key actions needed to improve her academy’s systems. Katie feels that MCA’s work with us will “transform young people’s lives”, as, since making the improvements to her academy’s systems, every single student that has applied to HE has received an offer. Following this outstanding success, Katie is motivated to continue improving Mildenhall’s systems for progression. Her next steps are to work on MCA’s approach to additional admissions testing and to build a process for tracking students’ interactions with HE. We’re so pleased to hear about MCA’s successes and look forward to checking in again in the future to find out how they’re getting on.